Even though I am not a mom, I have been a fan of Stuart’s for a while now, and I have been looking forward to this new release. It definitely did not disappoint. 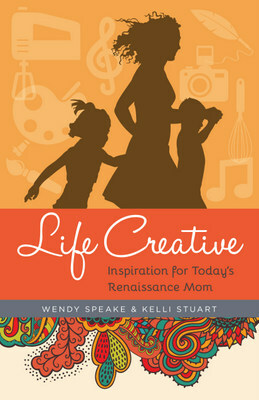 If you are a mom with a desire to be creative, and a longing to participate in your craft — this book is for you. Many may think that you can’t be a successful artist and mom, but that is not true. 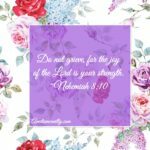 Life Creative shares the stories of mom’s who are sharing their art all while being successful mothers. Each of the women who share their story is an inspiration and example of bringing their individual art into the mundane areas of motherhood. This is a must read for all moms who are trying to balance life, motherhood, and art. Wendy Speake is a trained actress and heartfelt teacher. She ministers to women’s hearts through storytelling and life applications, utilizing drama, comedy, poetry and the study of God’s Word. 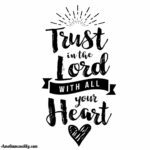 During her career in Hollywood, Speake found herself longing to tell stories that edify and encourage women. She is the author of “Triggers: Exchanging Parents’ Angry Reactions for Gentle Biblical Responses” (BRU Press, 2015). Speake is a wife and homeschooling mother of three boys. ||**|| Kelli Stuart is a writer and a storyteller at heart. 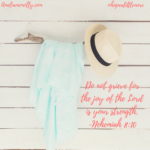 She has written for several websites including The Huffington Post, 5 Minutes for Mom, The MOB Society, (in)courage and Compassion International. She is the author of three books, including “Like a River from Its Course” (Kregel Publications, 2016) and a noted speaker. Stuart her husband live in Florida with their four children. 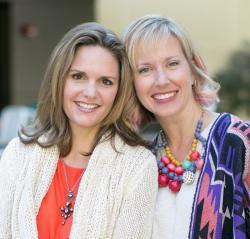 Find out more about Wendy Speake and at http://www.lifecreative.me.